A full service wedding consultant can save you numerous hours of making sure that each detail of your wedding goes as planned, making them well worth the investment. Take the time to explore the links on each side of this page for some of the best wedding consultants and wedding planners available anywhere. A professional wedding planners experience in organizing numerous weddings and receptions provides for valuable advice and guidance – one person can make a big difference. If you are planning a destination wedding, venues that offer this service are invaluable because they have established relationships with the local vendors resulting in less stress for everyone. 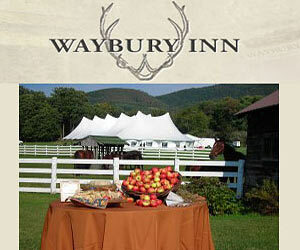 "The Waybury Inn, a great place to begin!" We work for YOU to make your special day all that you want it to be. 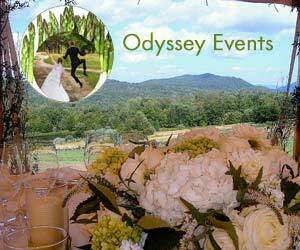 A wedding consultant will not only save you time but also a lot of stress on your special day. You don’t want to worry about how the rest of the ceremony is going when you are concentrating on the duties of your own role. He or she will usually be there for the majority of your wedding day to make sure that all vendors not only show up but also to ensure that they do an adequate job of providing for your wedding.